UPDATE: Click here for a complete list of attendees. If you have questions, please ask them on the Disney Parks Blog and we will do our best to answer them. Stay tuned for more unique opportunities in the future. UPDATE: We have reached capacity! Thanks for everyone’s interest in the Atlanta “On the Road to Disney’’ Meet-Up and we appreciate your quick responses. We will be posting the list of attendees soon. Please check back later for the complete list of attendees. 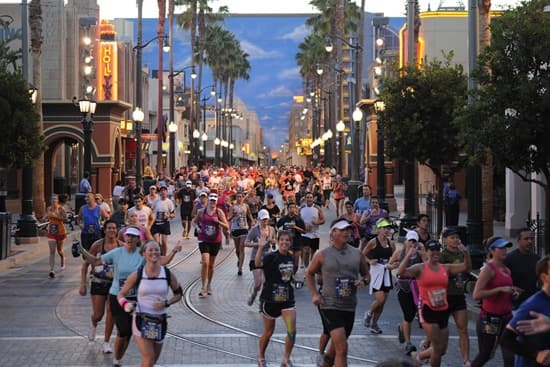 We have staged runDisney Meet-Ups during our runDisney race weekends at Walt Disney World and Disneyland Resorts the past few years, and they have become wildly popular. But now for the first time ever we are packing our bags and taking our runDisney Meet-Up on the road. Our destination: Hotlanta. If you are going to be in or around the Atlanta area on November 16, pay attention because runDisney is hosting a unique “On the Road to Disney” Meet-Up for 100 selected participants that will be unlike any other we have done. Selected participants will go on a 2-mile fun run through the streets of Atlanta. Naturally, we’ll make a turn through Turner Field, home of our long-time partners, the Atlanta Braves, who play their spring training seasons at Walt Disney World Resort. The event will also include running industry speakers, as well as elite runners who will share tips and advice for average runners and people wanting to live a healthier and more active lifestyle. Plus, we will share some exciting new insights into some Disney Sports initiatives. And, of course, we will pack some classic Disney magic and bring it along to share with everyone in attendance. As always, space is limited. 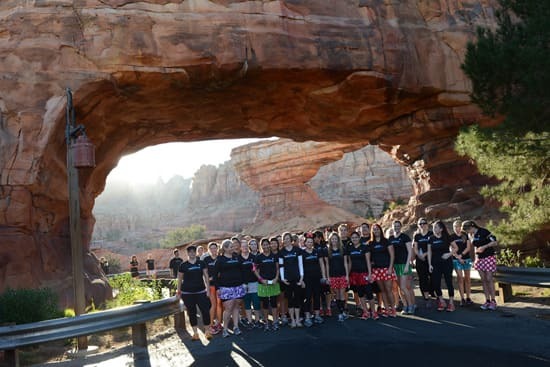 If you don’t want to miss this runDisney road trip, RSVP right now to WDW.SportsMeetUps@Disney.com. Only a limited number of qualified runners will be selected to participate, so be one of the first to reply. Remember to include your name in this email and only one RSVP per individual. All selected participants must be available for a 6 a.m. ET start time on Saturday, November 16. Qualified applicants will be selected on a first-come, first-served basis. A valid photo ID is required at check-in. Participants must be 18 years of age or older. Limit one RSVP per individual. Applicants sending RSVPs from more than one email address will be disqualified. Only RSVP for yourself. RSVP’s for someone other than the email sender will be disqualified. Valid RSVP’s must include your name. RSVP’s that include more than one person or are missing information (e.g. incomplete names) will be disqualified. Admittance to the event is non-transferable and limited to the selected applicant; no additional guests please. 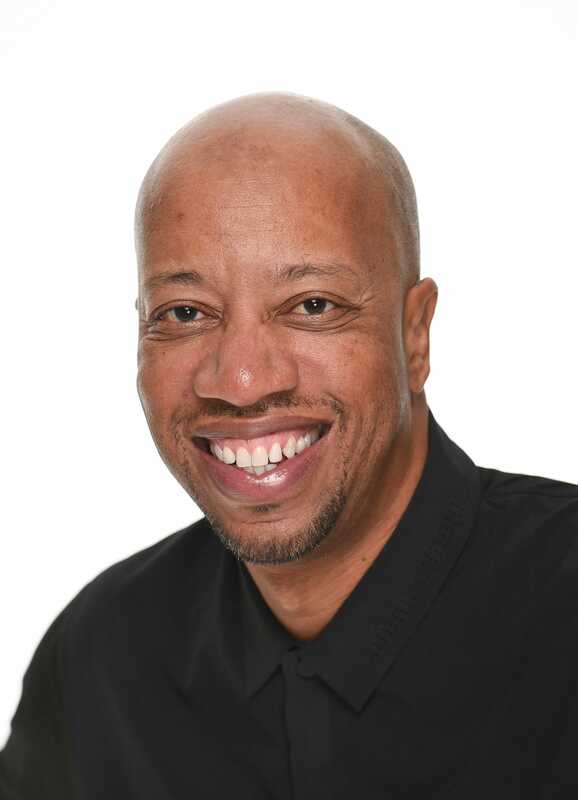 The event and individual/celebrity appearances are subject to change or cancelation without notice. Because this is running-oriented, we require that applicants be experienced runners, able to maintain a 16-minute per mile pace (qualified). We will send an email to selected applicants who sent their valid RSVP via email before we reached capacity to confirm their attendance for Saturday, November 16. If you do not receive an email from us confirming your reservation and your name does not appear on the list of selected applicants, your RSVP was not selected. I will give an update at the top of this post when capacity has been reached. Hope to see you in Atlanta! 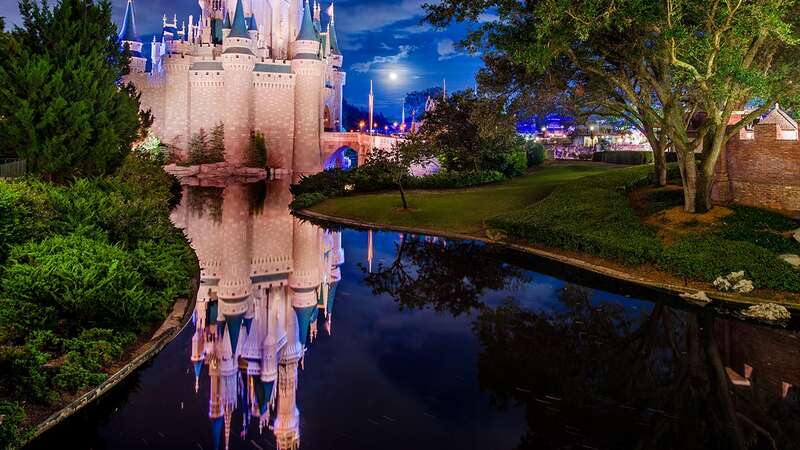 Do you know what we can expect from the Happily Ever After party at downtown Disney? We normally hang out downtown after the princess 1/2 so I’m curious as to what will make it different? Thanks! Will you come to other cities? Is there a place (other than this blog) where I can follow and look for more cities? Still giddy from #WineDineHalf weekend, but am counting the hours to the first #OnTheRoadToDisney Meetup! Excited to see what #DisneyMagic #runDisney has in store for us! I am SO excited to be part of this event. Thank you for bringing the magic to us! This is so awesome! I am in that picture above in CARSLAND! That was an amazing morning! Looking forward to runDisney coming to Seattle … maybe? Thank you for doing these… it made me feel like a “rock star” for one morning! So fun! I am super excited to see my name on the list! But, I have not seen a confirmation email. Is that to follow later? I’m so bummed I missed out on this! I hope I am selected! Atlanta is very excited to have you coming to visit us. Ooooh I hope I made it in! This looks like so much fun! This is great! Would love it if this become an annual meet up!